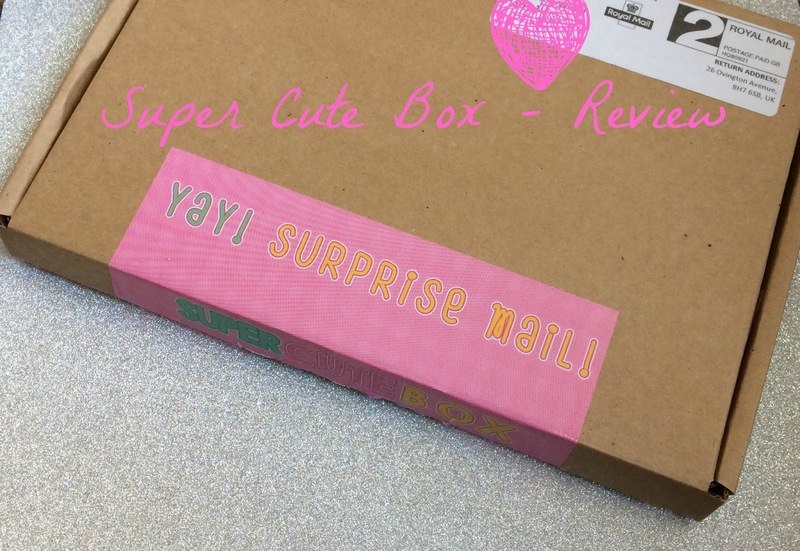 I love the idea of subscription boxes and I love reviewing them on my blog, so when Super Cute Box* offered to send me one, I couldn't say no. I adore cutesy things, so I couldn't wait to see what would be inside. Super Cute Box retails for £18 for a one off box (perfect to give as a gift) and then £15 or £16 a month depending on how long you take your subscription out for. So what did I get in mine? There were two tiny little chocolate Easter eggs, and then the good stuff: Sailor Moon socks, a Totoro purse & pencil case, some sticky tabs (a must when you're doing a degree) and a cute/slightly cheeky birthday card as well as some adorable cat earrings. For a total of £15-£18, I don't think this is bad at all especially if anime is your thing. I would have preferred a bit of Hello Kitty, personally, but that's just me - and I think that's the issue with subscription boxes, because 99% of them are complete surprises when it comes to what's inside: you don't know if you're actually going to like any of it. But if you like cute things, you'll like Super Cute Box. Would I recommend Super Cute Box? Yes - probably not for me, but if you're into Japanese culture/anime/similar things, you'll love it every month.